Liverpool host Tottenhaam on Saturday's late kick-off, looking to stop their miserable run of results. Can they bounce back against the Spurs? 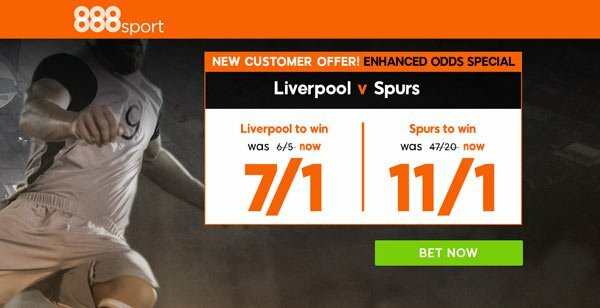 Don't miss our Liverpool v Tottenham betting preview with predictions, betting tips, starting lineups, team news, enhanced odds, exclusive free bets and no deposit bonuses on the Premier League! Liverpool have won just once in all competitions this year and enter the match on the back of a 2-0 loss at Hull City. The Reds have slipped in 5th position in the Premier League standings, 13 points shy of Chelsea. Plus, Klopp's men have been dumped out of both cup competitions. Anyway, they are undefeated in 18 of their last 19 home matches. Both Dejan Lovren and Ragnar Klavan are likely to recover in time and the Croatian defender should join Joel Matip as centre-back with Nathaniel Clyne and James Milner as full backs. Georginio Wijnaldum may earn a recall in place of Emre Can, joining Jordan Henderson and Adam Lallana in midfield. Up front, Sadio Manè, Roberto Firmino and Philippe Coutinho are expected to start. The likes of Danny Ings, Marko Grujic and Ovie Ejaria are all sidelined for the hosts. Tottenham are unbeaten in their last 11 competitive matches and have climbed to second in the top-flight table by taking a very impressive 23 points from their last nine league outings. Spurs fell to a 2-1 loss when these two teams met at Anfield in the EFL Cup earlier in the campaign, but Pochettino fielded a weaker starting XI that time. Last weekend they recorded a hard-fought 1-0 win over Middlesbrough, courtesy of a penalty converted by Harry Kane. Spurs could be unchanged from last weekend's match, meaning that Son Heung Min will join Dele Alli and Christian Eriksen as offensive midfielder behind the lone striker Harry Kane. The likes of Victor Wanyama and Mousa Dembele are expected to start in the middle of the park. Danny Rose and Jan Vertonghen remain out, though, so Kyle Walker, Eric Dier, Toby Alderweireld and Ben Davies all appear sure starters in a four-man defence. 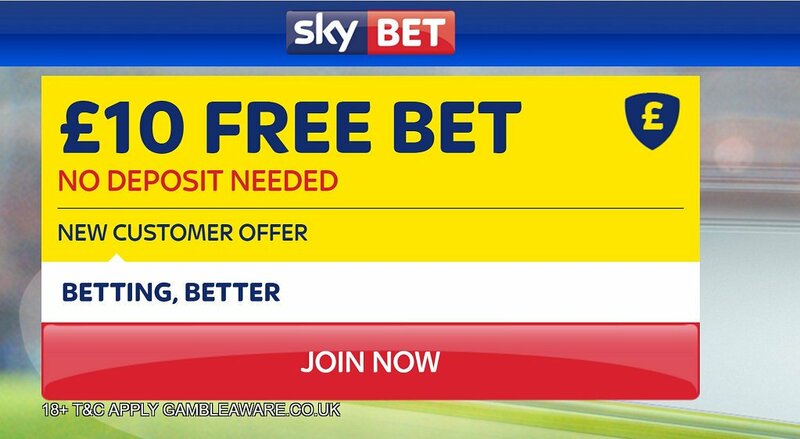 "Liverpool v Tottenham predictions, betting tips, lineups and free bets (Premier League - 11.2.2017)"